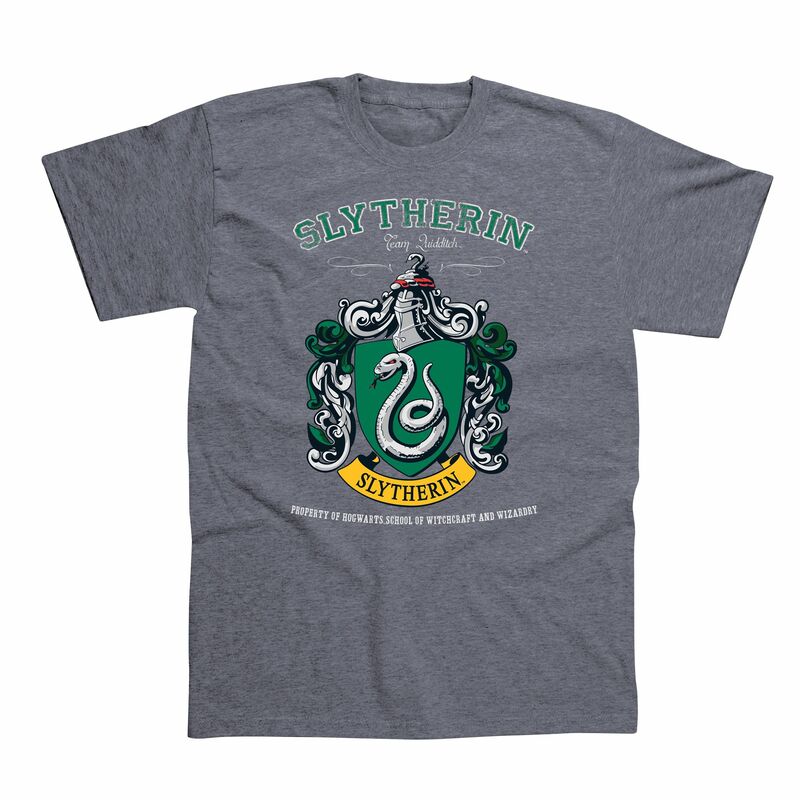 For those who lean towards team Draco we have the officially licensed Harry Potter Slytherin short-sleeved t-shirt. This property of Hogwarts School of Witchcraft and Wizardry can now be your property and serve you well during games of Quidditch. The tee features the Slytherin crest and its 100% cotton composition feels soft and comfortable. for submitting product review about Harry Potter Slytherin T-Shirt.